At Affordable Moving & Storage, we are the long distance commercial movers you can count on for a successful company move. We have the capability to move your commercial business items across country borders and state lines with ease. What's more, our team consists of experienced and well trained movers that have the knowledge of both international and highway moving regulations to ensure your items arrive at their new location on schedule. Why Trust Affordable Moving & Storage for Your Long Distance Commercial Moving Needs? 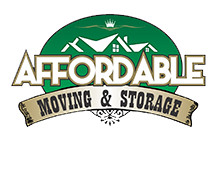 Affordable Moving & Storage is pleased to announce that we are offering full-service long distance moving for companies of all sizes. Our team of professional movers is trained to go above and beyond to make the commercial move exceed your expectations. Whether you need to move a single division or an entire business, you can always count on the commercial moving experts at Affordable Moving & Storage to make your move a smooth one. Since our inception, we have served many clients who opened new corporate offices, retail outlets, industrial facilities and more. Additionally, your belongings are never transferred between different movers during your long distance move. If we pack and load your items, it means that they will be unloaded and unpacked by us as well. 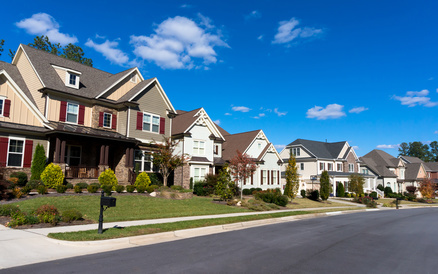 Planning for an upcoming long distance commercial move in NJ? Contact us today to get a free quote.